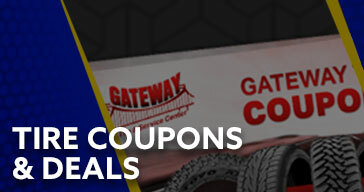 At Gateway Tire & Service Center, we proudly offer coupons to our customers so they can get the services that they need at the prices that they deserve. 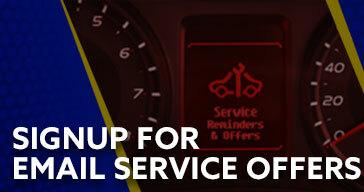 At Gateway Tire & Service Center, our customers come first and we believe that providing the best possible customer service is what has kept our business around for the past 90 years. Thank you for being part of our Gateway family! 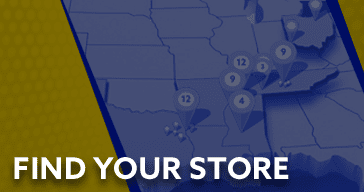 Our stores are located in areas that are both easily accessible and convenient for our customers. 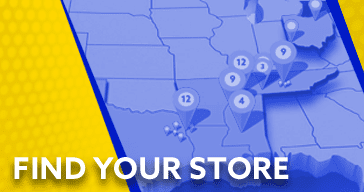 In Middle Tennessee, we have stores in Clarksville, Clarksville-Sango, Murfreesboro, Columbia, Franklin, Shelbyville, Nashville, Hermitage, Manchester, Gallatin, and McMinnville. 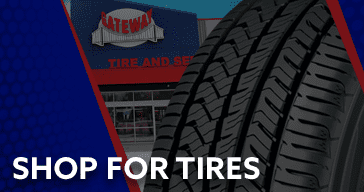 Gateway Tire & Service Center in Clarksville, Tennessee is located at 101 Hornberger Lane, Clarksville, TN 37040. 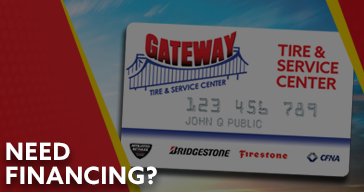 Gateway Tire & Service Center in Murfreesboro, Tennessee is located at 2590 S Church St, Murfreesboro, TN 37127. 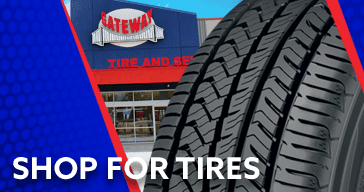 Gateway Tire & Service Center in Columbia, Tennessee is located at 407 S James Campbell Blvd, Columbia, TN 38401. 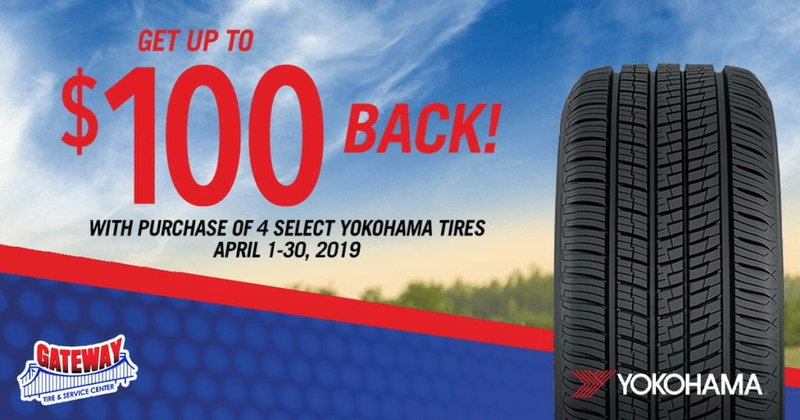 Gateway Tire & Service Center in Franklin, Tennessee is located at 1021 West McEwen Dr, Franklin, TN 37067. Gateway Tire & Service Center in Shelbyville, Tennessee is located at 1011 N Main St, Shelbyville, TN 37160. 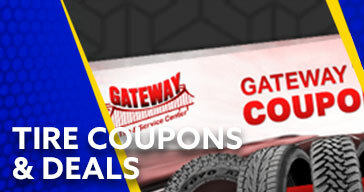 Gateway Tire & Service Center in Nashville, Tennessee is located at 800 Dickerson Pike, Nashville, TN 37207. 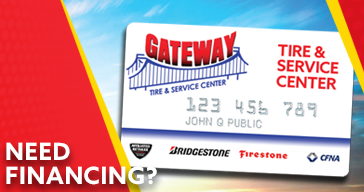 Gateway Tire & Service Center in Hermitage, Tennessee is located at 209 Jackson Meadows Dr, Hermitage, TN 37076. Gateway Tire & Service Center in Manchester, Tennessee is located at 378 McMinnville Hwy, Manchester, TN 37355. Gateway Tire & Service Center in Gallatin, Tennessee is located at 380 Hancock St, Gallatin, TN 37066. Gateway Tire & Service Center in McMinnville, Tennessee is located at 2365 Smithville Hwy, McMinnville, TN 37110.